Christmas is a very busy time in primary schools. With special assemblies, carol concerts and present-making for parents, not to mention report writing, there’s always a lot going on. But this doesn’t mean that you can’t find time to teach French. 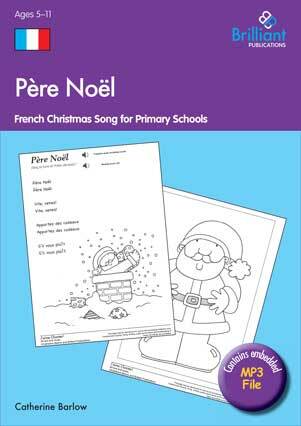 Our practical resources, songs and fun French storybooks (from the Luc et Sophie series) make it easy to get into the festive season during your language lessons. 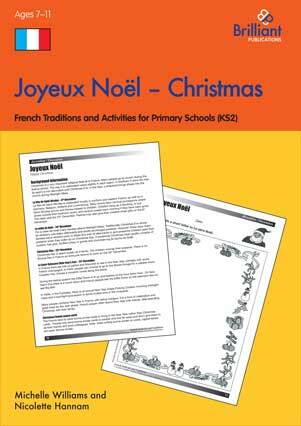 Here are just a few of our great resources for primary school teachers for teaching French at Christmas time. We have lots more resources, including ones for teaching Spanish, German and Italian at Christmas time) on our website. 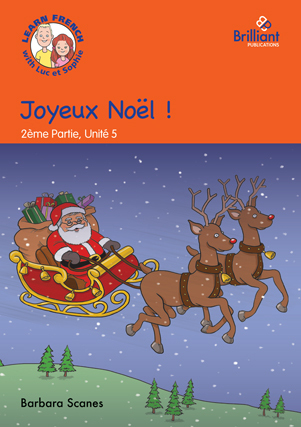 In Joyeux Noël!, the fifth story in Learn French with Luc et Sophie, 2ème Partie, Sophie wakes up Luc in the middle of night and asks him to go outside with her. Then she hears sleigh bells. Can it really be Father Christmas? 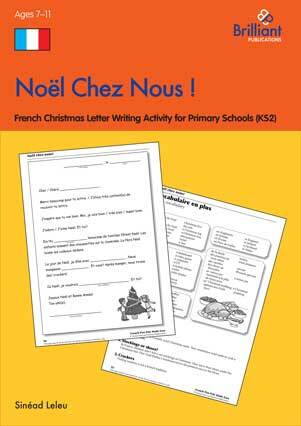 In Une lettre au Père Noël, the fourth story in Learn French with Luc et Sophie, 2ème Partie, Sophie decides to write a letter to Father Christmas. Luc calls her a baby, but will he get the new football he’s been dreaming of, if he hasn’t written a letter himself?